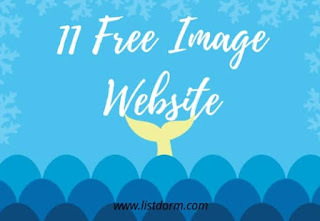 Top 11 Websites Where You Can Get Beautiful And Free Images. 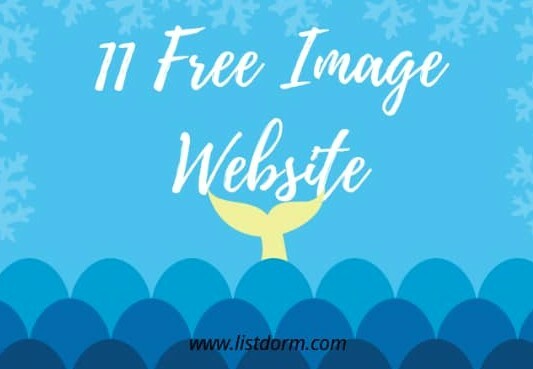 If you need beautiful and free images, here is a list of websites where you can get them easily. Free images you can use everywhere. Free for commercial use. No attribution required. High quality and high resolution images free from all copyright restrictions – no attribution required. High quality free images in one place. 354 Million Free Stock Photos. Free (do whatever you want) high-resolution stock photos. Download 10 new free stock photos every 10 days. More than a million free vectors, PSD, photos and free icons. Exclusive freebies and all graphic resources that you need for your projects. Over 410000 high quality photos, illustrations, and vector graphics. Free for commercial use. No attribution required. Burst is a free stock photo site that is powered by Shopify. 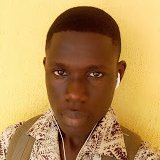 All the photos on our platform are offered under the Creative Commons Zero (CC0) license, which means you’re welcome to use the photos for any purpose. Free high-resolution pictures for personal and commercial projects. High-quality, free images for creatives. Vintage photos from the public archives. Free of known copyright restrictions. Royalty-free Nature Stock Photos. Use them however you want. Created by Adrian Pelletier. Updated daily. 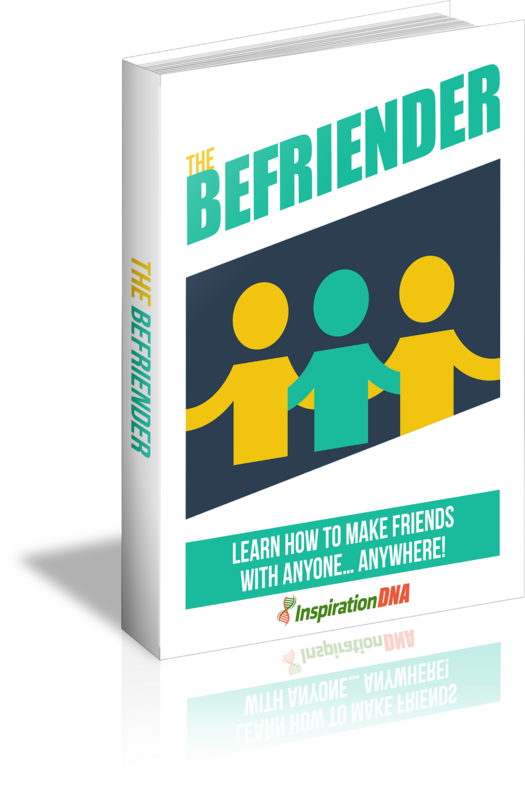 GET OUR BOOK FOR FREE!